1, Only using the power supply type on the Digital heat transfer printing machine label. Use the power cord supplied with the Digital heat transfer printing machine, do not use other power cables, if use other power cords, it may cause fire and electric shock. 2, the Digital heat transfer printing machine power cord can only be used for this product, for other settings may cause fire and electric shock. Do not use damaged or cracked power cords. 3. 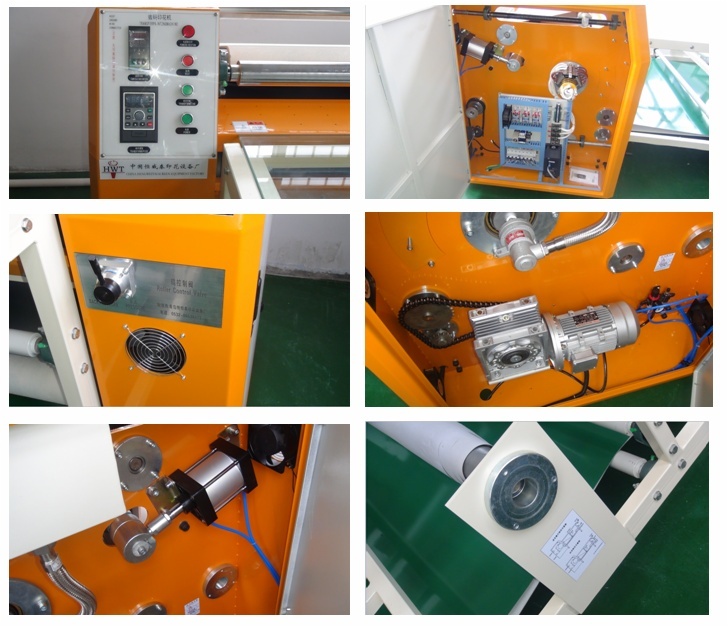 If the Digital roll heat transfer printing machine uses an additional power cord, make sure that the total number of amps of the additional power cord device inserted does not exceed the rated amperage of the power cord. Also make sure that the total number of amps of all the devices plugged into the wall outlet does not exceed the wall outlet rating Ampere. 4, do not block or cover a variety of openings of the Digital heat transfer printing machine chassis . If the power plug is damaged, replace the power cord or contact the service center. 5, do not move, lift, pressure movement platform. 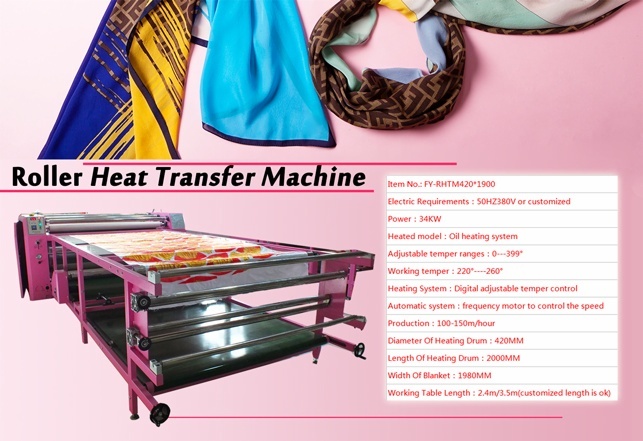 6, the digital heat transfer printing machine placed in a more stable ground, if the digital heat transfer printing machine tilted a certain angle, it will affect the quality of the machine output. Previous:How to Select A Better Dye Sublimation Printer for Printing?